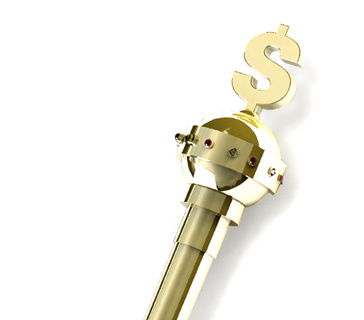 What is a "high roller" as it applies to the world of poker? What is the definition of the term "high roller"? 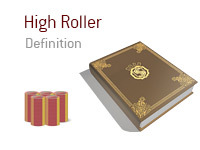 A "high roller" is a poker player that frequently plays in high stakes games. For instance, Phil Ivey, Patrik Antonius and Tom "durrrr" Dwan are examples of "high rollers", as they will frequently play in high stakes cash games and tournaments. The term "high roller" can also include wealthy individuals who enjoy splashing around in high stakes games. For instance, the high stakes games in Macau will feature a number of extremely wealthy Chinese businessmen, which is why the games are frequented by the likes of Tom Dwan and Phil Ivey. Examples of wealthy businessmen who are also "high roller" poker players would include Guy Laliberte and David Einhorn.